 Are you the type that works in the city, but looks to come home to a nice quiet community when you’re day is over? 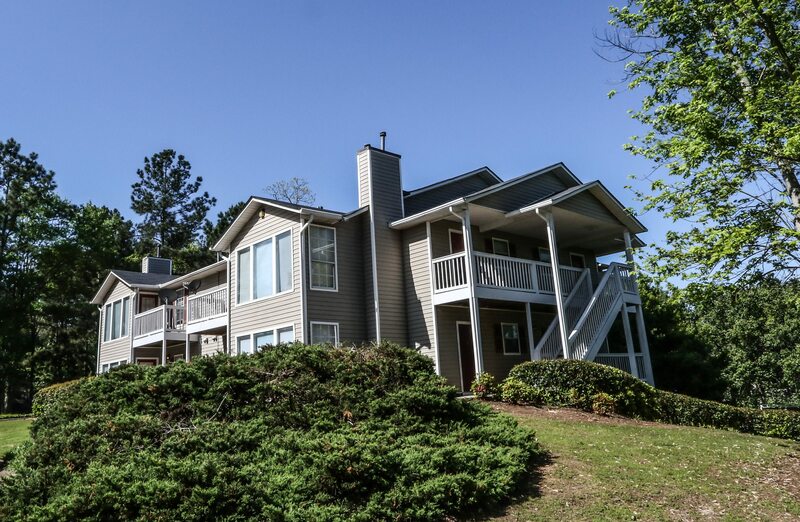 If so, Anthos at Pinewood Manor, located just outside Atlanta, Georgia is an Apartment Community you should consider calling home. 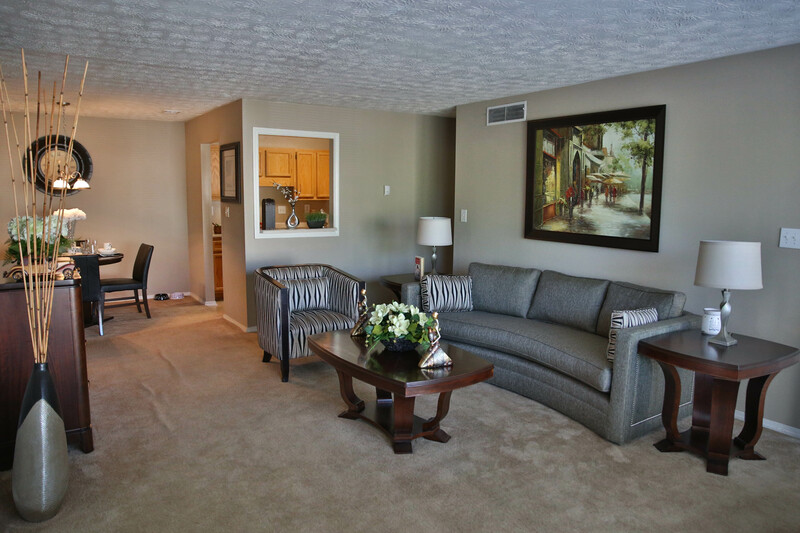 Anthos at Pinewood Manor offers a variety of apartment types to fit most individual and family needs, which also come equipped with a variety of amenities. 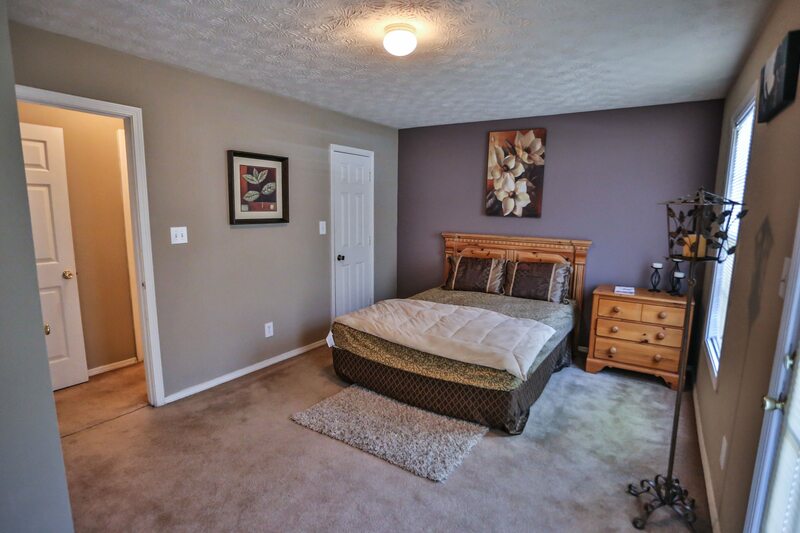 Learning more about this property and what’s included in an apartment here in Jonesboro, GA is as easy as clicking right here. If you have any questions, visit our Help Center and see if you can find the answer you’re looking for – otherwise reach out to us and we’ll be glad to help.